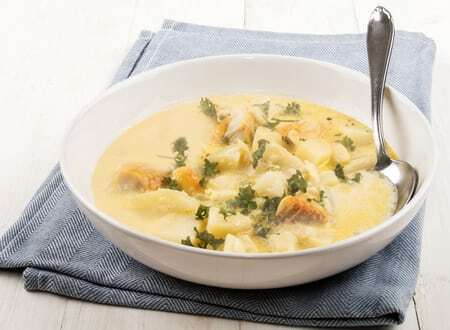 Maine Seafood Chowder | Seafood Chowders | Cape Porpoise Lobster Co.
A traditional creamy Maine Seafood Chowder made with haddock, Maine shrimp, scallops, clams and potatoes. We carry chowders in 20 oz. 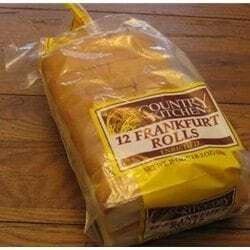 packages– each package contains 2 – 10 oz serving size pouches. 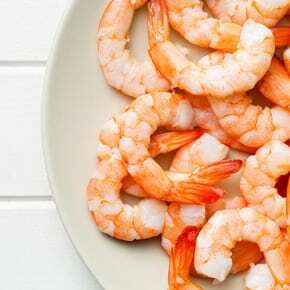 If you are looking for a traditional dish for dinner try our creamy, Maine seafood chowder. 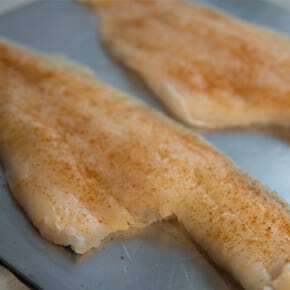 Our chefs make the chowder with the most delicious haddock, shrimp, scallops, clams and potatoes. Our seafood is as fresh as it gets; we obtain it straight from the fishermen working in Cape Porpoise, a village located in Kennebuckport. 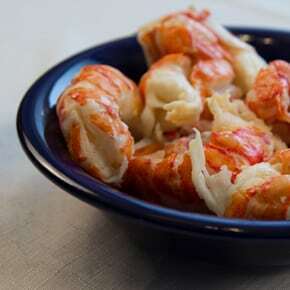 It is easy to plan a delicious, formal dinner when you order Maine lobster and seafood online. You can order extra to freeze and keep for a while, or enjoy one of our other hearty items, as all of our prices include overnight shipping. Contact us if you have questions, or if you would like to order any of our undeniably good chowders!